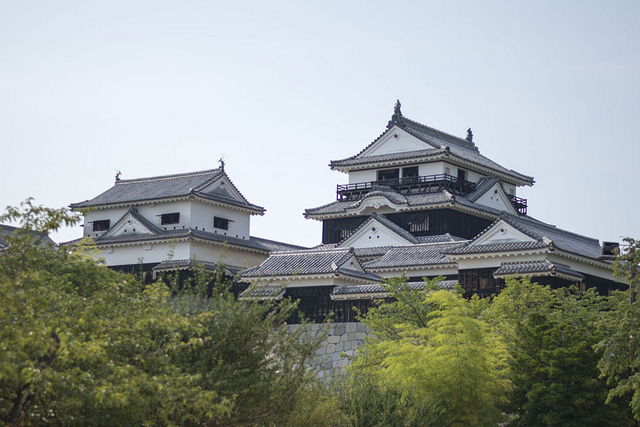 On July 24th, the Japanese subsidiary of the popular travel website, Trip Advisor, announced their annual top 20 list of popular Japanese castles. The results are based on the Japanese reviews posted within the past one year. 1. Kumamoto castle/ Kumamoto city, Kumamoto pref. Kumamoto maintains its place at the top of the roster. – The castle and grounds are sprawling and require a lot of walking, but is worth it. – Splendid castle! There are many impressive displays and exhibits, too. – Sweeping vistas of Kumamoto city from the top floor. Even people who are not interested in the history can enjoy this. – “Dango” dumplings and “manju” buns sold at the gift shop are good, too. 2. Matsuyama castle/ Matsuyama city, Ehime pref. – Visitors experience a magnificent view as they ride the chair lift to highly-perched castle. – Exploring the castles extensive interior, as well as its impressive gardens, are unique experiences. – Friendly volunteer workers with plenty of warm hospitality make the visit that much better! 3. Himeji castle/ Himeji city, Hyogo pref. 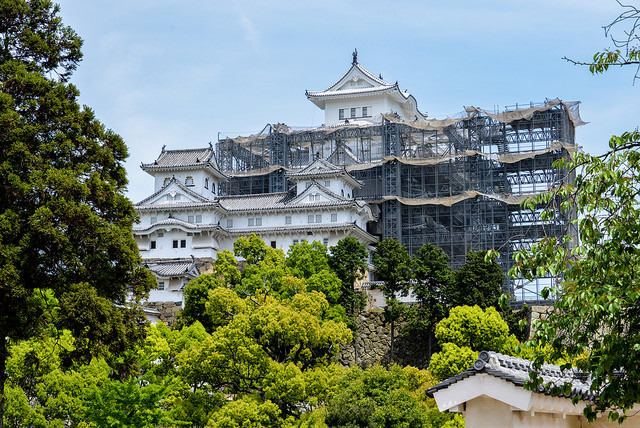 Himeji has been under repairs since 2009, and it was ranked 11th last year. Now the repair work is almost wrapped up and the scaffolding is being removed. The renovations are generating plenty of new interest in Matsuyama castle. The castles ranking 4th through 20th are as follows. 4. Hirosaki castle/ Hirosaki city, Aomori pref. 5. Matsumoto castle/ Matsumoto city, Nagano pref. 6. Inuyama castle/ Inuyama city, Aichi pref. 7. Bitchu Matsuyama castle/ Takahashi city, Okayama pref. 8. Takeda castle/ Asago city, Hyogo pref. 9. Takato castle/ Ina city, Nagano pref. 10. Nijo castle/ Kyoto city, Kyoto pref. 11. Uwajima castle/ Uwajima city, Ehime pref. 12. Nakagusuku Castle/ Kitanakagusuku city, Okinawa pref. 13. Marugame castle/ Marugame city, Kagawa pref. 14. Kochi castle/ Kochi city, Kochi pref. 15. Shuri castle/ Naha city, Okinawa pref. 16. Imperial Palace East Garden/ Chiyoda-ku, Tokyo pref. 17. Katsuren castle/ Uruma city, Okinawa pref. 18. Aizu Wakamatsu castle/ Aizu Wakamatsu city, Fukushima pref. 19. 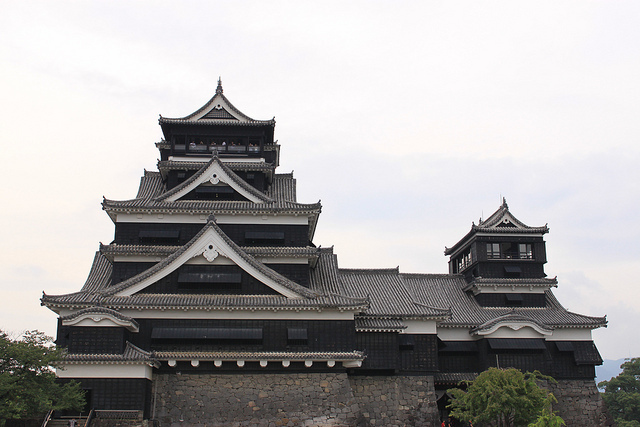 Matsue castle/ Matsue city, Shimane pref. 20. Imabari castle/ Imabari city, Ehime pref.